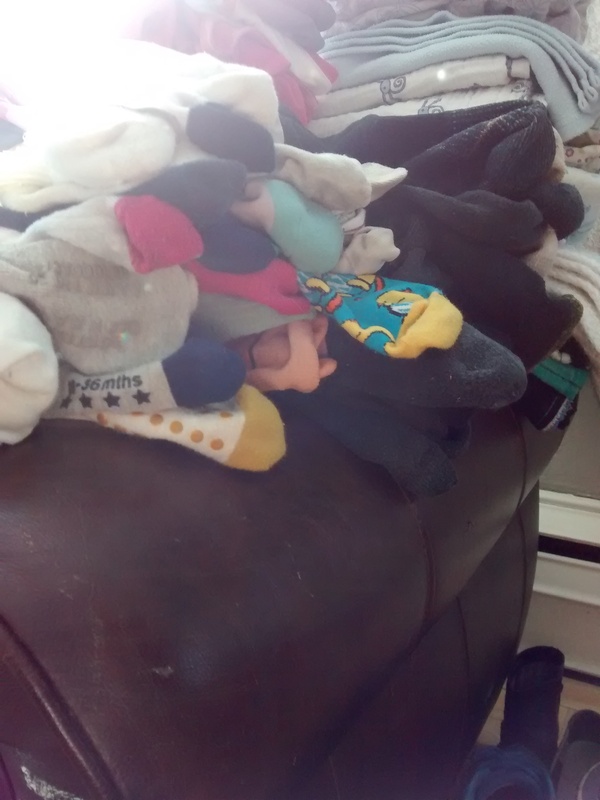 In Search Of: dedicated sock wrangler. You: will care passionately about wrangling and pairing socks. I: will not judge you for this.